The TTABlog®: TTAB Test: How Would You Decide These Four Recent Appeals? Here are four appeals that were decided on Monday, August 24th: two Section 2(d) likelihood of confusion cases, and two Section 2(e)(1) mere descriptiveness cases. How would you decide them? [Correct answers in first comment]. 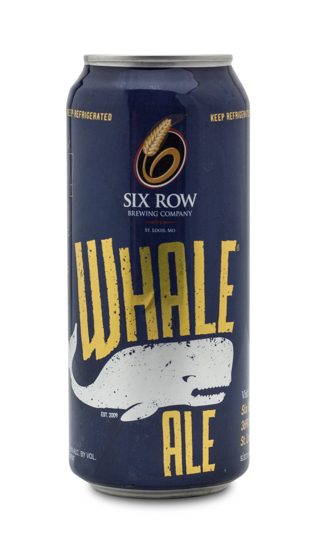 In re Red Whale, LLC, Serial No. 86037950 (August 24, 2015) [not precedential]. [Section 2(d) refusal of RED WHALE for "beer" and "distilled spirits," in view of the registered marks WHALE for "beer" and BLUE WHALE VODKA for "vodka" [VODKA disclaimed]]. In re Alec R. Fernandez, Serial No. 86176743 (August 24, 2015) [not precedential]. [Refusal to register the mark GOOD BUN & Design (shown below) for restaurant services on the ground that GOOD BUN is merely descriptive under Section 2(e)(1) and must be disclaimed]. In re Dr. Fresh, LLC, Serial No. 86010644 (August 24, 2015) [not precedential]. [Section 2(d) refusal of COMPLETE CARE for "dental floss" in light of the registered mark ARM & HAMMER COMPLETE CARE and Design (shown below), for "tooth paste, tooth gel"]. In re USA Enterprises, LLC., Serial No. 86170165 (August 24, 2015) [not precedential]. 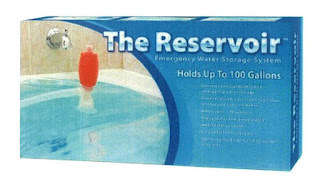 [Section 2(e)(1) mere descriptiveness refusal of THE RESERVOIR for "Plastic bags for household use for storing drinking water"]. 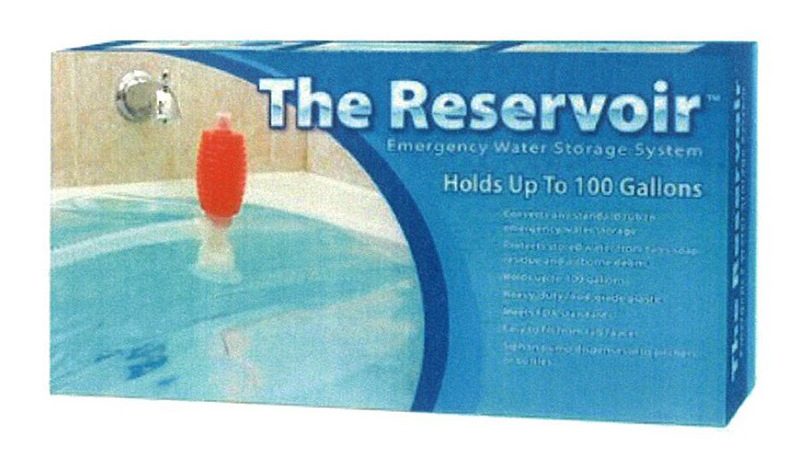 THE RESERVOIR and COMPLETECARE seem like WYHA to me. 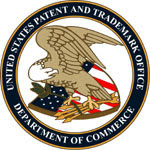 RED WHALE and GOODBUN are consistent with USPTO practice but frustratingly out of step with common sense. Are consumers really going to perceive GOODBUN as merely describing the quality of the restaurant's "small roll[s], often sweetened or spiced and sometimes containing dried fruit?" Is the trademark really going to chill Yelp users from talking about the "good buns" at competing restaurants? 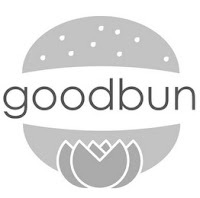 How is GOODBUN any more descriptive than FATBURGER?